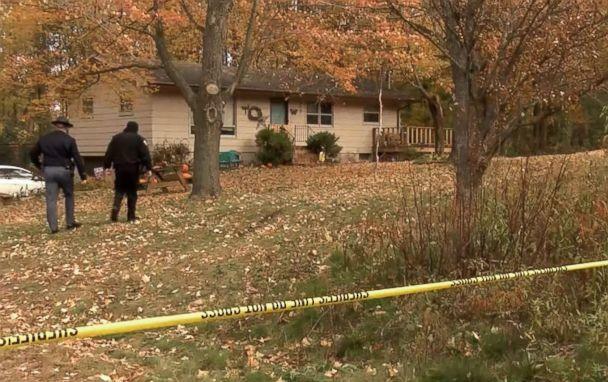 A missing 13-year-old girl who authorities say was taken from her Wisconsin house was believed to be in the home when her mother and father were shot dead, the local sheriff told reporters Wednesday. 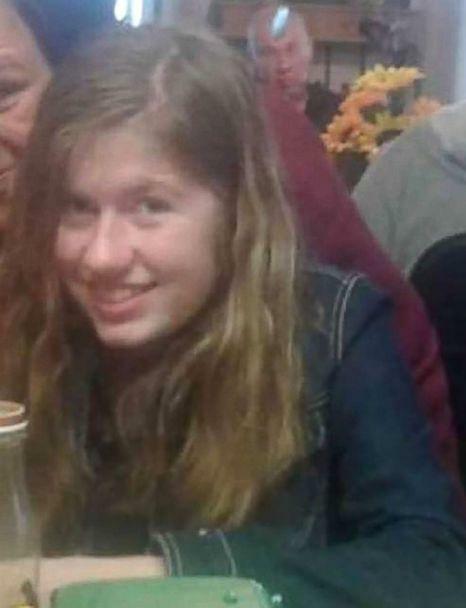 Authorities issued an Amber Alert for Jayme Closs after the bodies of her parents, James and Denise Closs, were found shot dead early Monday at their home in Barron. 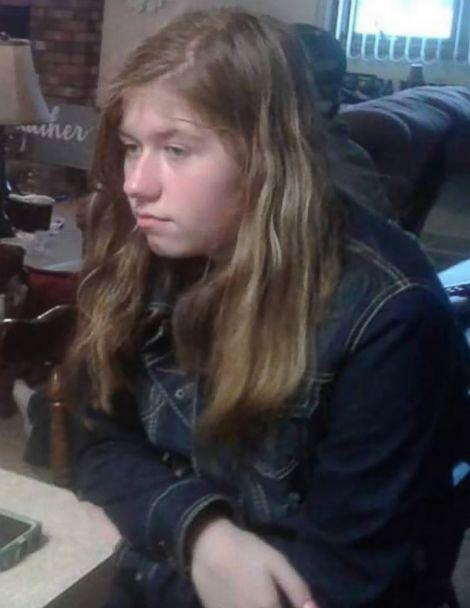 "We believe she is still in danger," Barron County Sheriff Chris Fitzgerald said of missing teen. 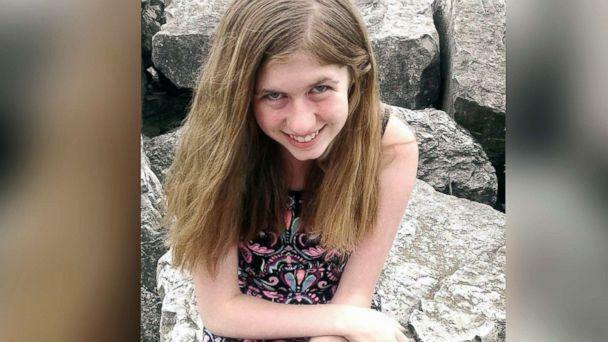 Jayme was taken from her home early Monday morning by an unknown person who likely had a gun, according to the FBI office in Milwaukee. Autopsies were performed Wednesday and their deaths were ruled homicides, the sheriff said at the news conference Wednesday. It's unclear if the attack was random or targeted, he added. Police had responded to the home after a 911 call was made from a cellphone there, the sheriff said, though no one spoke over the phone to the dispatcher on that call. "There's some noise, maybe a commotion in the background," Fitzgerald told ABC News of the call. "We believe Jayme was home based on the evidence in our case -- some of it from that 911 call, and some of it is still part of the active investigation and we're not able to comment on why we believe that," he said at Wednesday's news conference. Police responded to the home about 4 minutes after that call to 911 ended, Fitzgerald said. By the time authorities arrived, Jayme was gone. No gun was found at the scene, the sheriff said. "Things like this don't happen in rural Wisconsin," Fitzgerald told ABC News Wednesday morning. Over 150 members of law enforcement are now working the case, including agents from the FBI. The sheriff called the efforts "tremendous." "The hours and work that's put in 24/7 in this building is like nothing I've ever seen before," he said. Authorities have received over 400 tips in the search for Jayme, but so far there have been no credible sightings, the sheriff said Wednesday. Family members, friends and neighbors gathered at a candlelight vigil Tuesday night, praying for the safe return of the young girl who has been described as sweet and shy. "We will bring Jayme home," the sheriff vowed. "Tips need to continue. If anybody has information, we ask you to call our tip line at 855-744-3879."